These 8 tools can help solve ANY problem that you might be experiencing. Seriously, give me a problem and I guarantee you that one or more of these sites/strategies/resources will help you out. Are you having problems with student engagement? Problems with organization? Problems with student submissions? Problems with student creativity? Teacher efficiency? Teacher effectiveness? Data Gathering? Assignment tracking? organization? presentation? engagement? accountability? assessments? platform for creative student responses? way to keep students and parents informed? means to share and collect information? Google Drive .. to the rescue. I use Google Drive every day. My lesson plans are created in Google Docs and they are hyperlinked to a larger Google Doc that houses relevant lesson plans, presentation slides, resources, and assessments for my weekly lessons. Google Slides with the daily agenda and directions are embedded on the class blog. Google Forms allow you to create a quick and easy assessment or poll. Google Drive allows me to have access to my documents from anywhere on any device. The majority of my photos, videos, and files are in the Google Drive cloud. Google forms can be used as tests or prereading assignments. 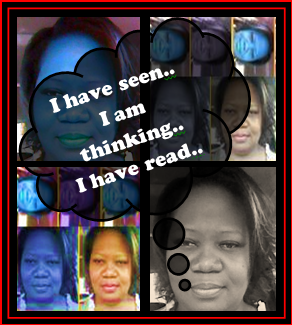 I use Edublogs daily. It serves as my chalkboard. It houses my daily assignments and directions for the students. Each of my students also has an ePortfoloio that is hosted by Edublogs. 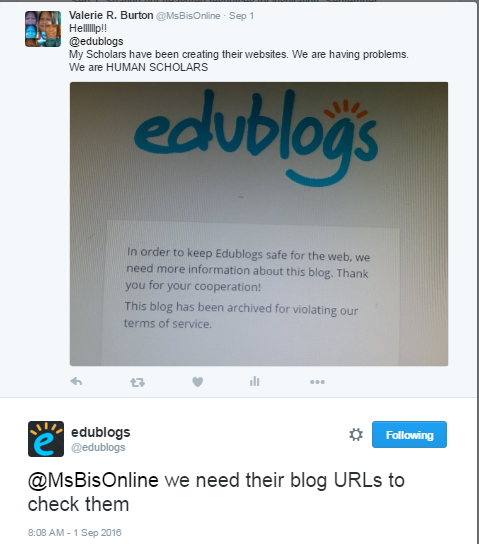 I fell in love with them years ago because Edublogs is geared towards teachers and students. They are very responsive to customer needs. I had problems when my students were creating their ePortfolios and the Edublogs crew quickly responded with solutions. Online assessment for me has now become a must have. Classflow allows the students to receive immediate feedback on quizzes so that they can see where their strengths and weaknesses are. 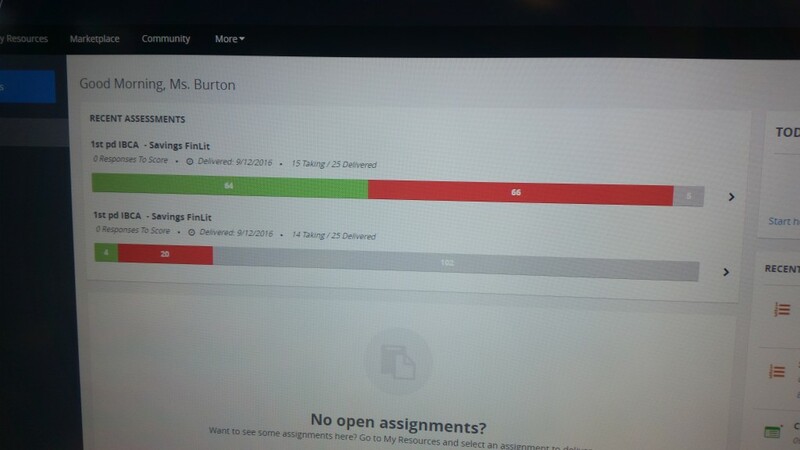 Classflow assessment allows me to quickly copy and paste and populate the fields to create an online assessment that allows me to gather data about my students’ strengths and weaknesses. But don’t think that it’s only good for assessing. It is also a great tool for creating and delivering assignments, providing students a space for creative submissions and a collaborative space. 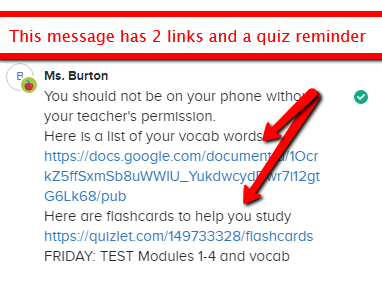 I use a reminder to send out reminders about assignments as well as relevant mean schedules resources to my students I can schedule reminders to go out during class before class before school after school that future is one of the most convenient features of all with remind. You don’t have to send it when you remember it, you can schedule it to be sent when appropriate. Alright, I know I said eight tips and resources. I decided to break my tip list in half so as not to overwhelm anyone. That is why I am willing to give you four resources now and four resources the same time next week I challenge you to use and talk about these resources this week and next week try out the other four resources that I share with you. I do not want to hit you with you too many things to try out and examine. 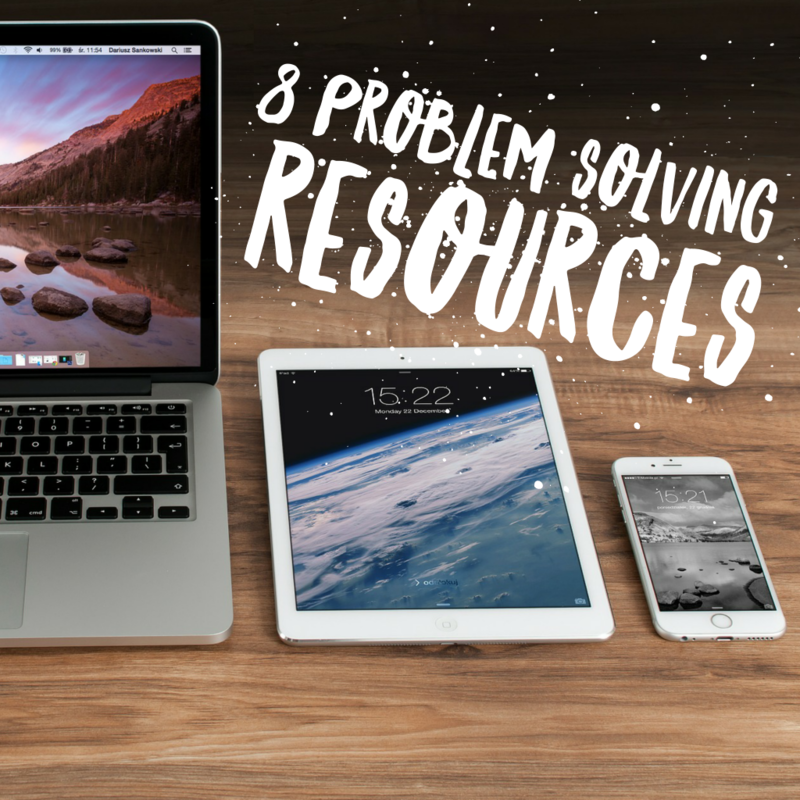 See if these resources don’t help make your life easier and take care of some of the problems that you might be having in your classroom. Try them out. See if they help. If by chance, you are living on fairy dust and are not having any problems, try out one of the resources to see if your world can get even better. Now that you have gone through my list, honestly, is there a problem that you have that can’t be solved by one of these resources? Seriously? Hmmmm, think about it. If you do still have an issue that I haven’t given you the solution for, be sure to tune in next week. Same bat time. Same bat station. When I will share the FOUR other survival resources. Posted on October 2, 2016 by Ms. B.. This entry was posted in Blogging, Web and Wiki Tools. Bookmark the permalink.